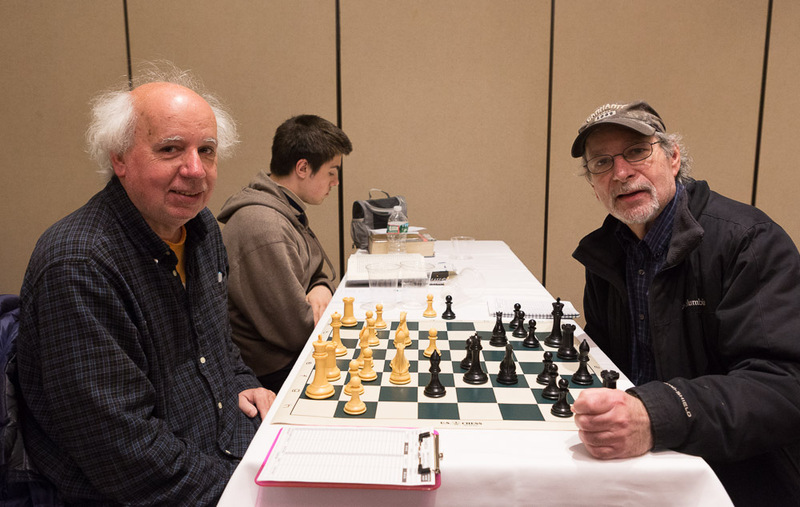 Mass G/60 Championship 2016. playing site photo: Tony Cortizas, Jr. The 26th Mass G/60 Championships held in Marborough this Sunday is now complete. 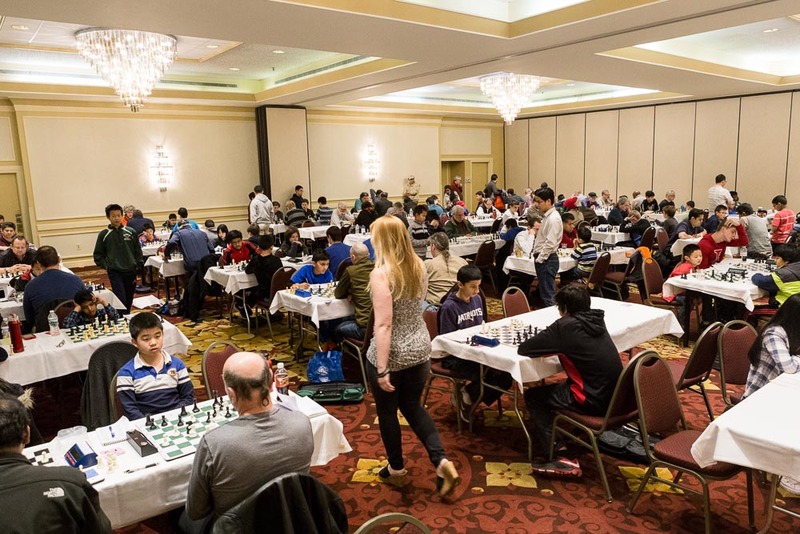 The large turnout of 152 players may have been a record, said Bob Messenger, the able TD. 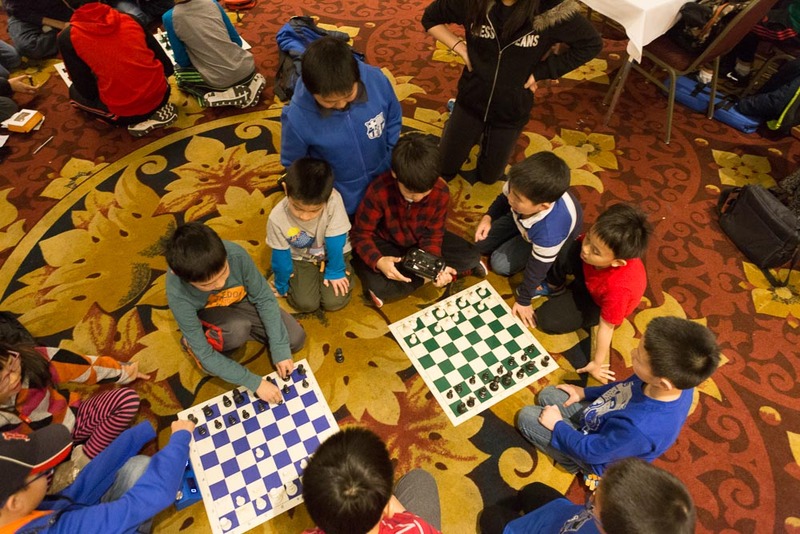 The field was dense with Boylston players. Mass G/60 Championship 2016. playing site, top player boards photo: Tony Cortizas, Jr.
You can view the event in some of Tony Cortizas, Jr.'s photos. The complete crosstables are already available. 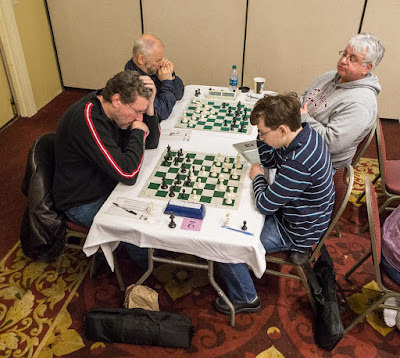 Mass G/60 Championship 2016. 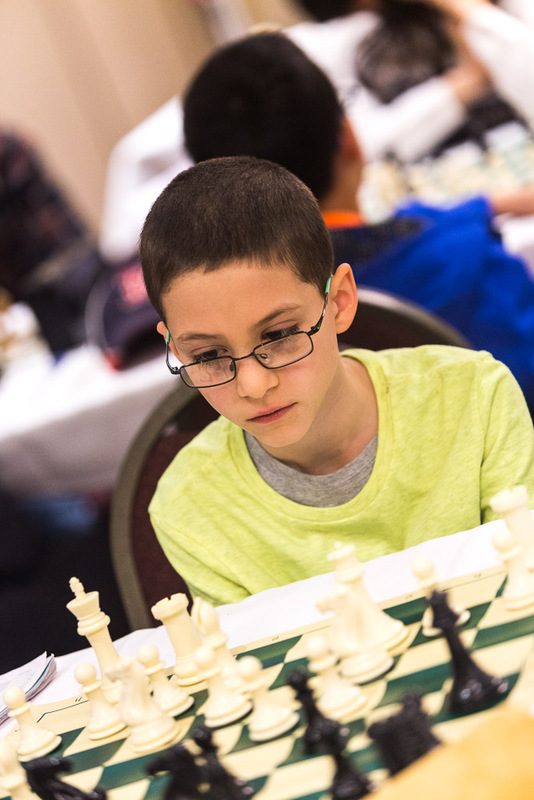 Alexander Ivanov photo: Tony Cortizas, Jr.
Mass G/60 Championship 2016. 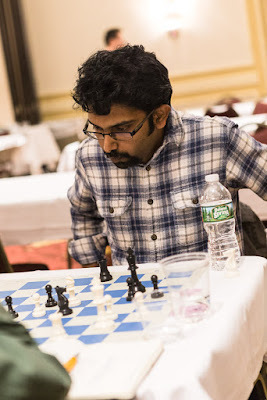 Manikandan Jeyarajan  photo:  Tony Cortizas, Jr.
Mass G/60 Championship 2016. 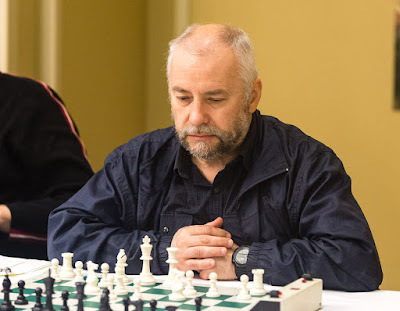 Rafael Pashkov photo: Tony Cortizas, Jr.
Mass G/60 Championship 2016. 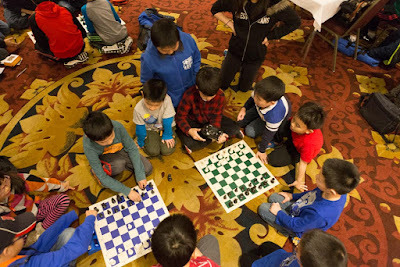 Kids playing bughouse  photo: Tony Cortizas, Jr.